DUBUQUE, Iowa – Campus Compact, a Boston-based nonprofit organization working to advance the public purposes of higher education, has announced the 273 students who will make up the organization’s 2017 cohort of Newman Civic Fellows, including Loras College’s Angela Richardson (’19). 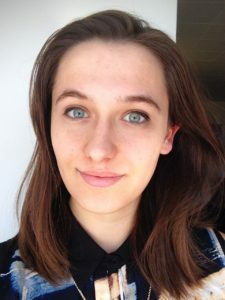 Richardson, a sophomore majoring in neuroscience, is a student leader active in addressing issues of religious intolerance and understanding through communication. For the past two years, she has worked with Better Together, Interfaith Youth Core and Children of Abraham to address interfaith dialogue, bringing together communities, and understanding other faith traditions. 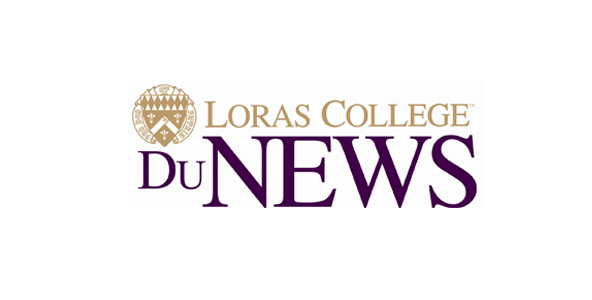 “Angela works to overcome the status quo and encourages others to engage with a wide diversity of individuals, in particular, those of other faith traditions,” Jim Collins, president of Loras College, said. In the near future, Angela hopes to work on education inequality and scientific literacy issues in the local Dubuque school community. As a 2017 Newman Civic Fellow, Richardson will be a part of the first cohort to benefit from a completely re-designed fellowship. The Newman Civic Fellowship, named for Campus Compact co-founder Frank Newman, is a one-year experience emphasizing personal, professional, and civic growth. Through the fellowship, Campus Compact provides a variety of learning and networking opportunities, including a national conference of Newman Civic Fellows in partnership with the Edward M. Kennedy Institute for the United States Senate. The fellowship also provides fellows with access to exclusive scholarship and post-graduate opportunities.